Our glowing bride looked remarkable in her vintage Monique Lhuillier gown with a classic updo and family heirloom pearls passed down for generations. She looked like a modern day Grace Kelly ever so graceful and gleaming. Her groom was none other than the perfect suitor. He was wearing a classic tuxedo coupled with a black bowtie. The newlyweds looked lovely together, one complimenting the other perfectly. The Universal Sheraton was transformed into scenes straight out of the 1942 classic, Casablanca. 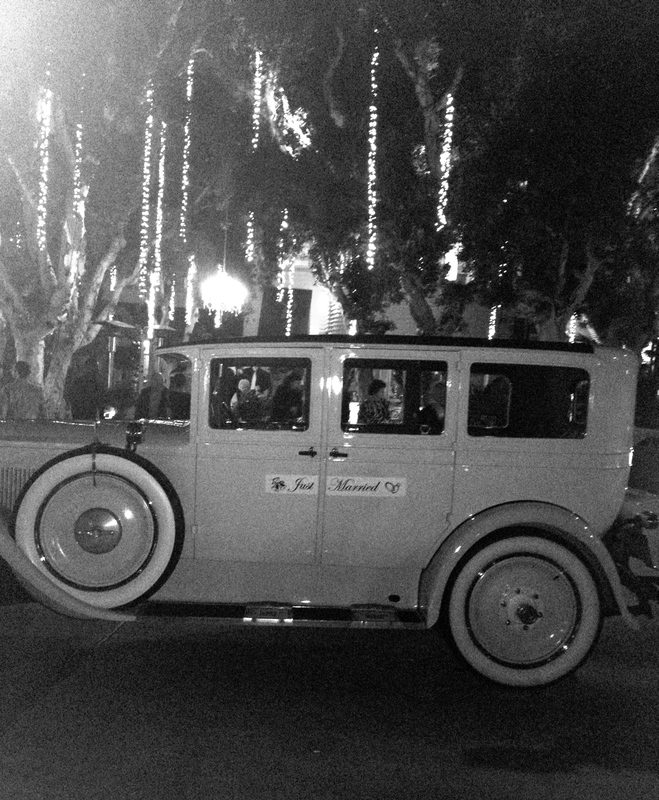 Guests dressed in 50’s vintage attire were greeted with champagne and a Classic 1929 Pierce-Arrow Limousine parked alongside a grand tree with white twinkling lights. 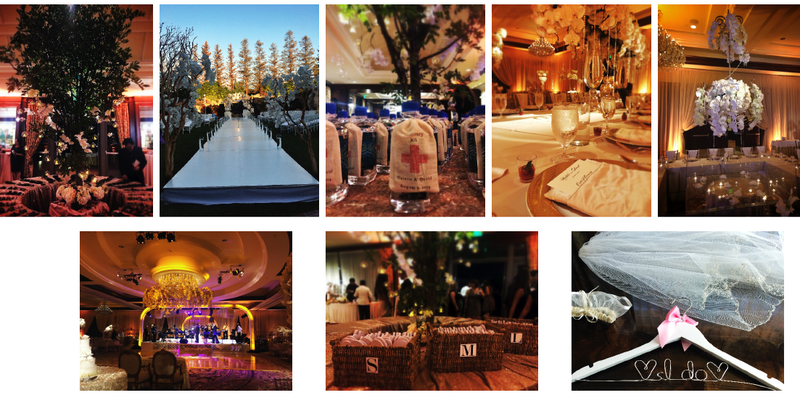 The hint of vintage details brought together the theme and the 16-piece orchestra was a great finishing touch. 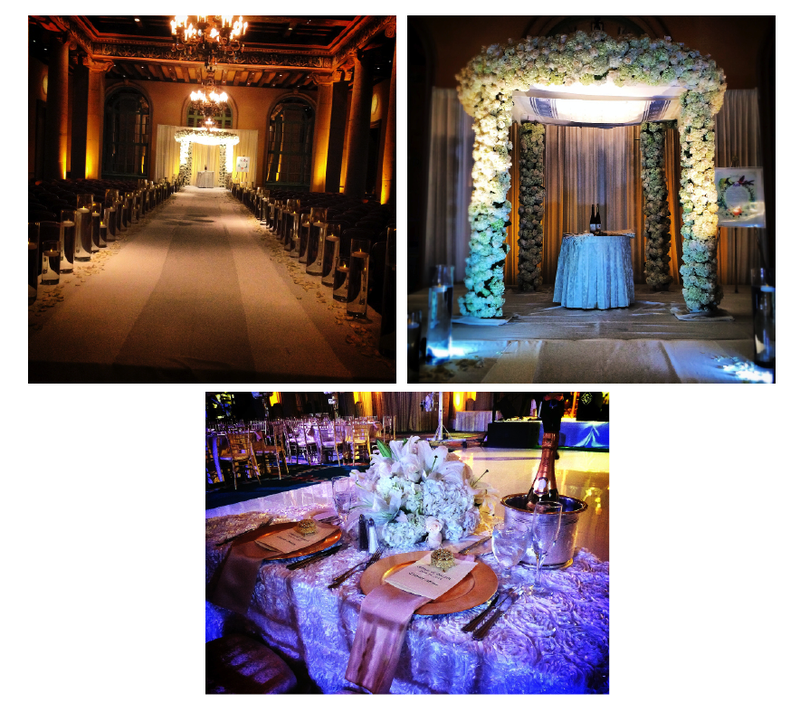 Guests wined and dined all night enjoying the ambiance and celebrating the beautiful couple. The sparkle in their eyes can you tell the story of their love; an everlasting love, respect and passion amongst this amazing couple. Since day one of planning for their BIG Day, I could feel the energy exuberating from this couple. Every decision and plan was done in sync with one another and complimenting each other’s preferences. The day of the event couldn’t have been more beautiful. The weather was perfectly warm enough to enjoy the outdoor ceremony, while all of the details were put into place inside the ballroom and foyer. It was truly a seamless production. Our bride and groom were as cool as can be, soaking up all of the festivities of the day. The room was adorned with the most beautiful flowers. Centerpieces hanging from the chandeliers, a built-in stage for a 16-piece band, a varietal of personalized giveaways, and a customized runway for the ceremony. It was just perfect! 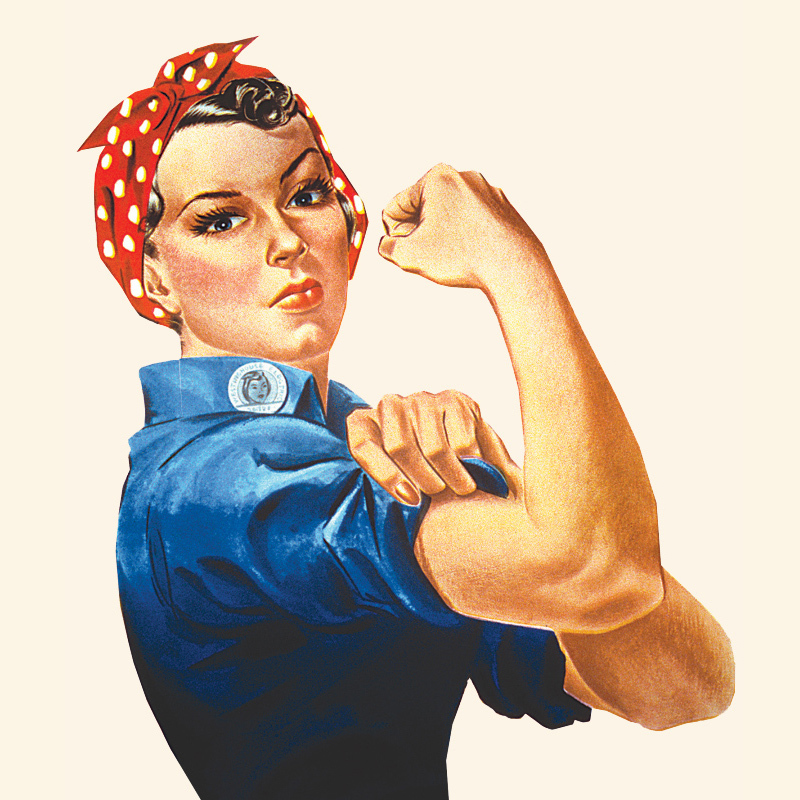 The energy, cuisine, entertainment, aesthetics; everything worked so well together, making it a truly unforgettable event. So excited that I got to finally share details about this wedding! 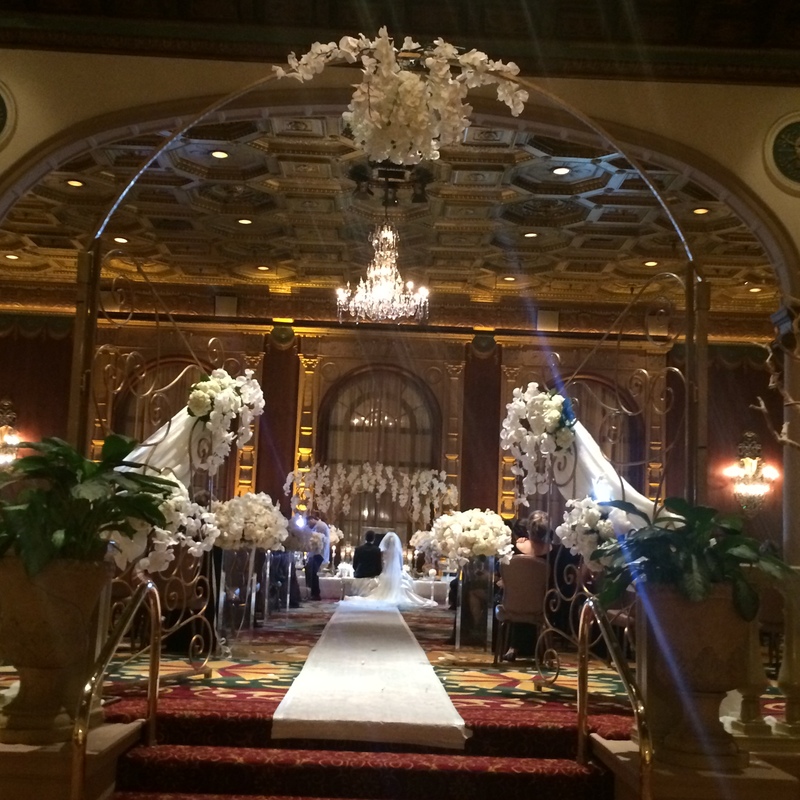 Golden gates adorned with cascading orchids and white roses, leading to an exquisite Sofreh Aghd. Our traditional Persian ceremony was the perfect combination of traditional & exquisitely detailed exuding the unifying power of the couple. The details were paired so well with the overall aesthetics of the wedding. From a cultural standpoint, the ceremony was flawless with a myriad of key elements signifying the matrimony of this couple. From a creative standpoint, the event was spectacular, with the medley of the finest vendors coupled with the newlywed’s vision. An amazing band entertained the guests all night and the gleaming spirit of this couple brought together the whole event. Guests were fueled by the couple’s energy and danced non-stop all night. It was truly an amazing event and was such a pleasure working with this couple for their BIG DAY! Lights dimmed, faint sound of Olaf Adamietz’s “My heart will go on” gradually ascending and our blushing bride taking center stage. Deep breath, music queued and all lights shining brightly on our sweet bride. Gracefully walking down the isle greeting her lovely parents and then her groom. Their ceremony was seamless and their vows were incredibly touching. Sweet words of love, compassion, respect and lifelong commitment were exchanged. The night continued with its blissful energy and the loving couple exuding their affection for one another.